Auto Bubble Gum Marijuana is a hybrid automatic strain created by crossing the famous Bubble Gum and Ruderalis. 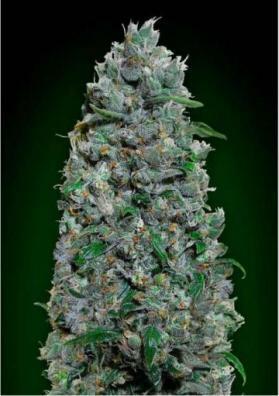 Uniform, super tasty and aromatic providing an euphoric high. 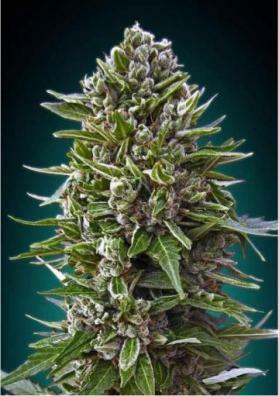 Auto Bubble Gum Marijuana is a hybrid automatic strain created by crossing the famous Bubble Gum and Ruderalis. This cross has resulted in an amazing automtic hybrid able to produce huge amounts of resin in a very short period of time. 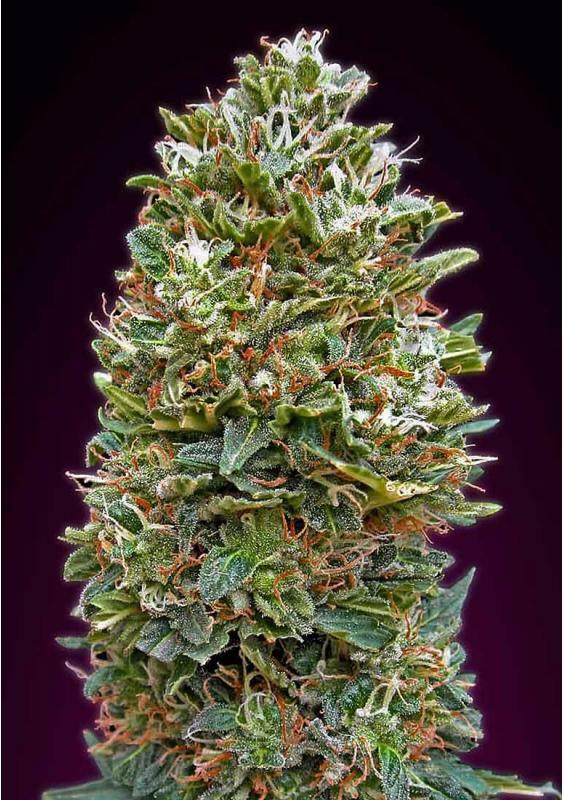 The buds of Auto Bubble Gum give off an extremely sweet odor, like highly sweetened strawberry gum, Its effect will be relaxing, quite, with a stimulating psychedelic point that will round it off. 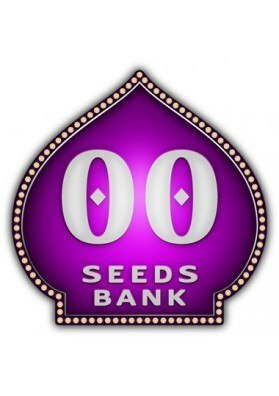 The plant reaches heights ranging from 70-80cm in a growing room and from 100-130cm in the garden and in only 60 days it will be able to offer you interesting productions ranging from 300-350 grams per square meter indoors. These productions harbor high levels of THC and CBD can be obtained several times during the year. For best results in outdoors, cultivate it from April to November.